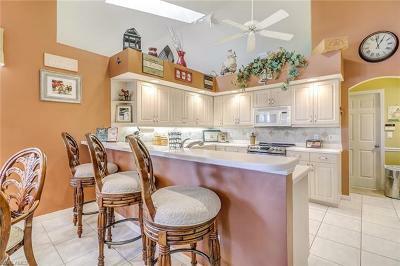 Gorgeous LAKE VIEW from this 3, 139 sq. 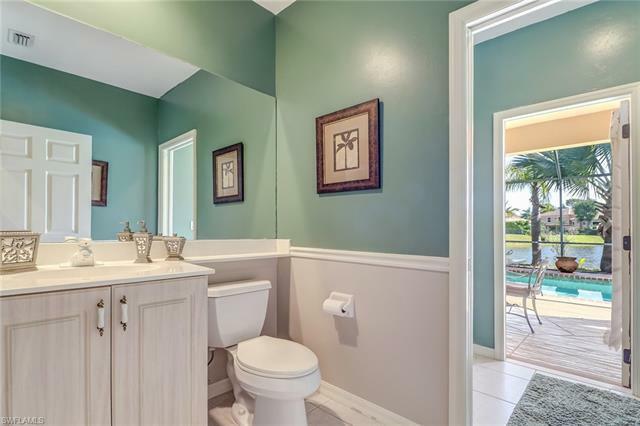 ft. pool home. 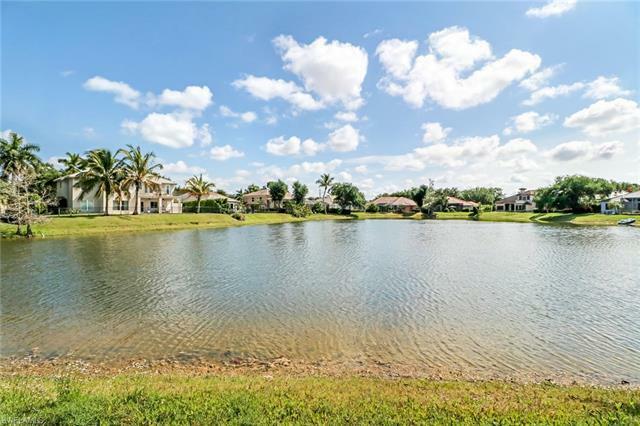 Located at the center of the cul-de-sac it offers direct view of the lake. Once you enter through the french doors you will not look back. 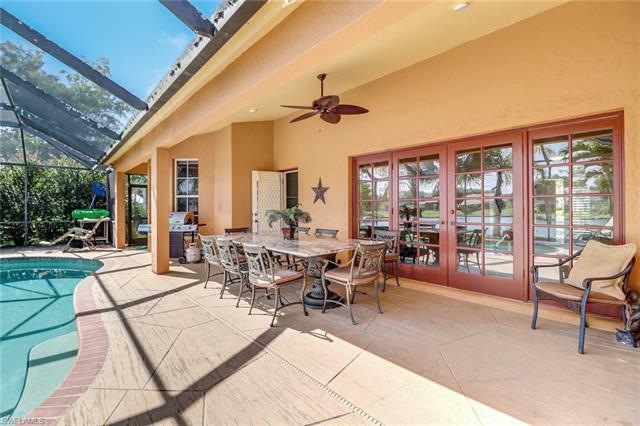 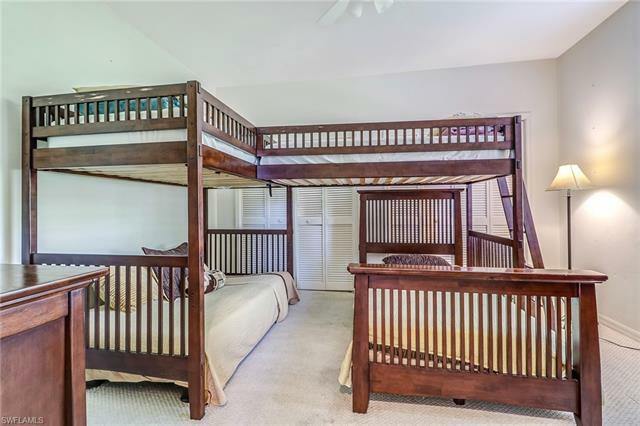 Vaulted ceilings throughout the home and a large living area that offers separate dining room, living room and family room overlooking the pool. 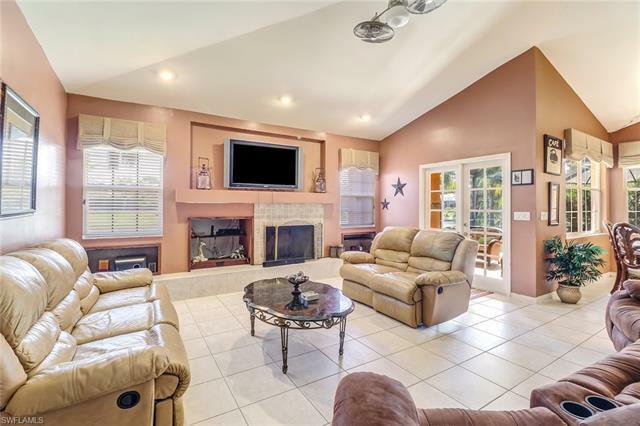 Upgrades include tile floors, plantation shutters, bomanite driveway, fireplace in the living room and security system. Big master suite with private nook for home office. 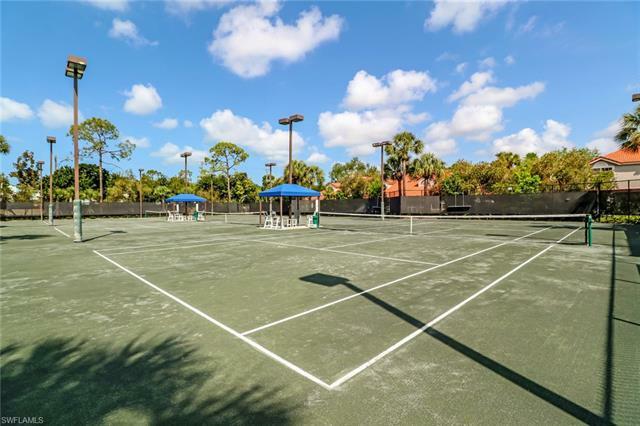 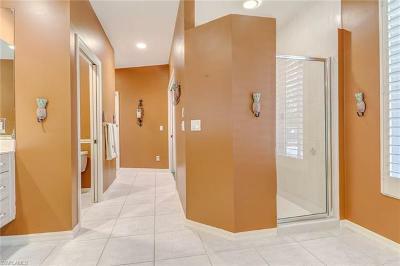 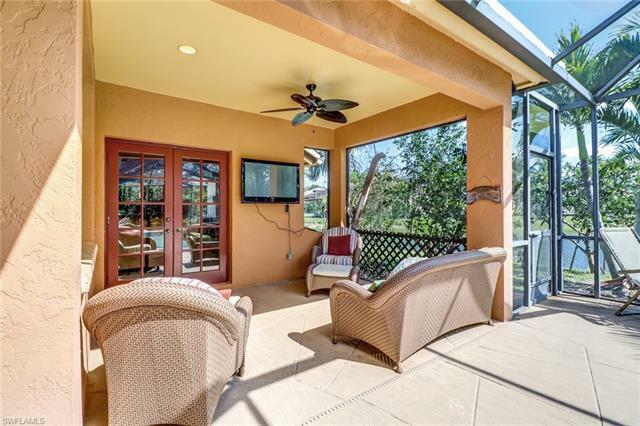 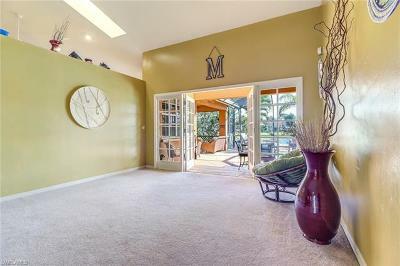 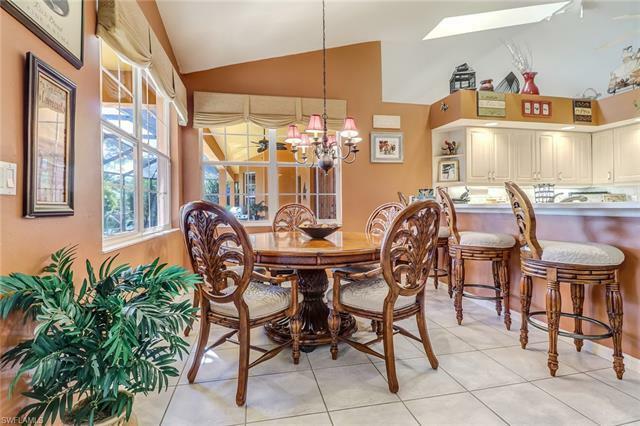 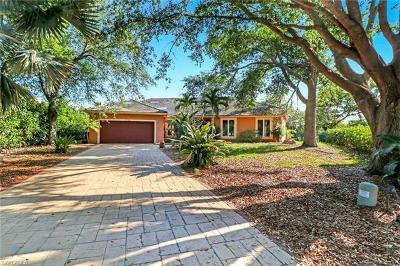 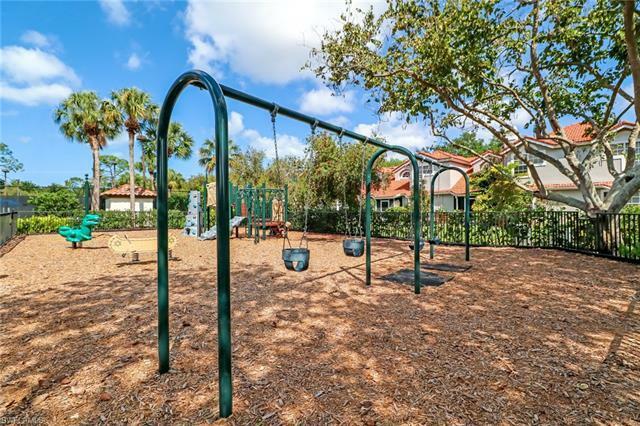 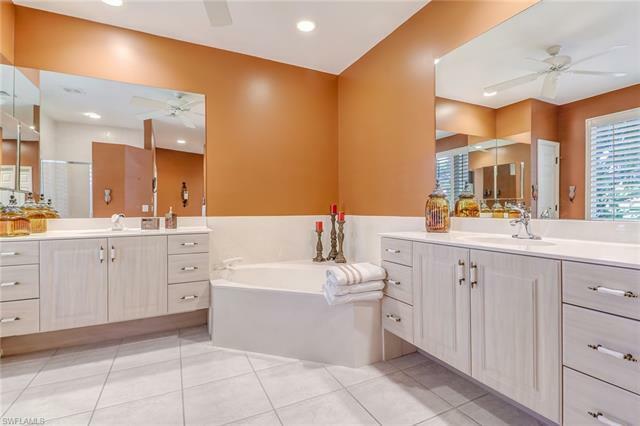 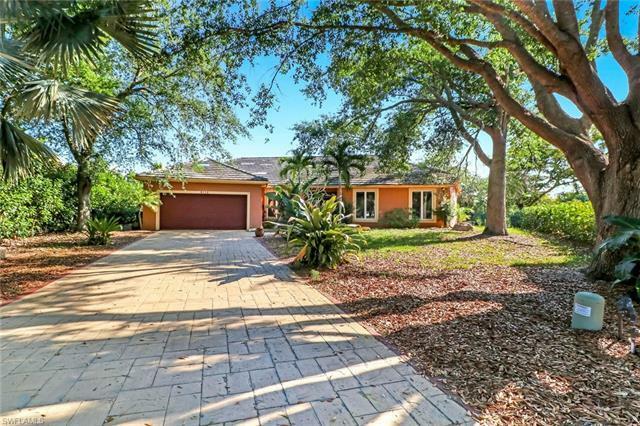 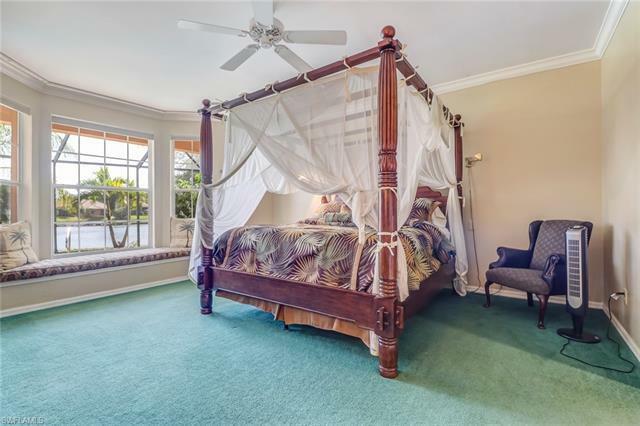 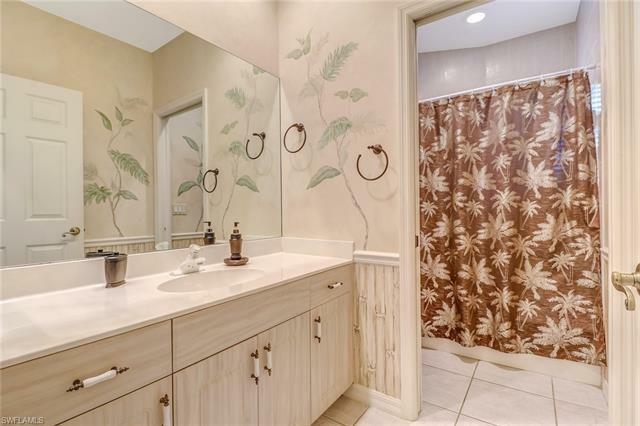 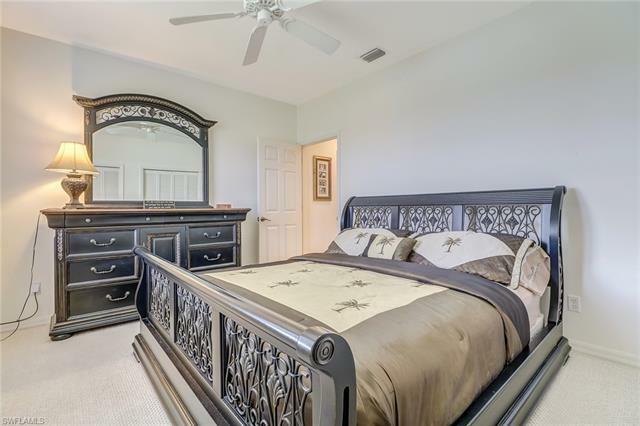 Located in a very sought after gated community in Naples. 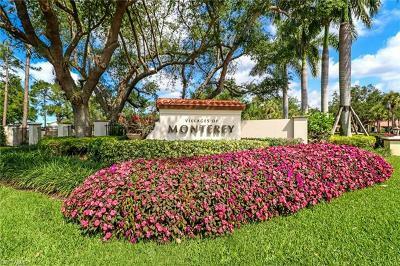 Monterey is a stunning community with 24 hour guarded gate, clubhouse, tennis, pool, fitness and play area. Conveniently located just 10 min north of downtown Naples. 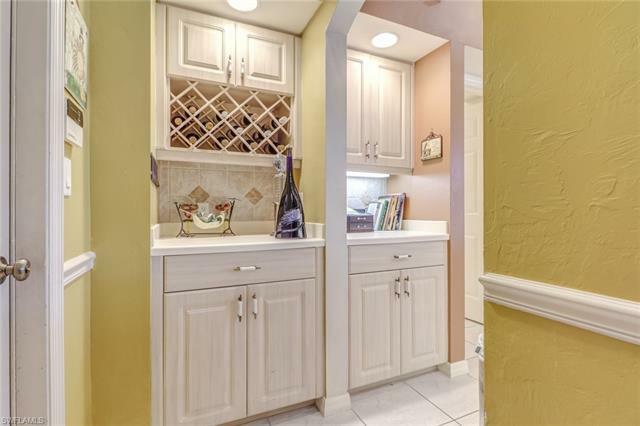 Close to shopping and fine dining. Don't hesitate to come see this home before it's off the market. 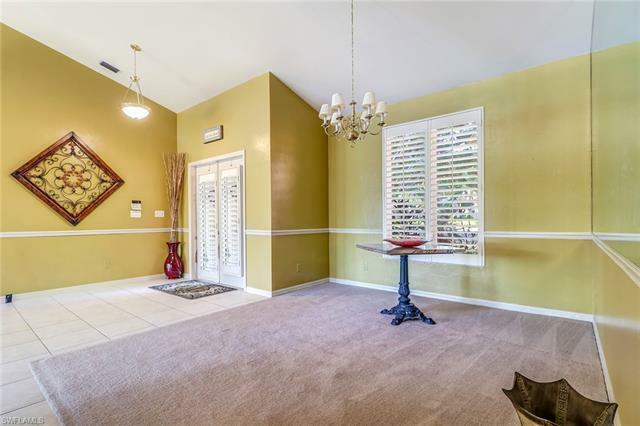 Seller will give credit for new roof!